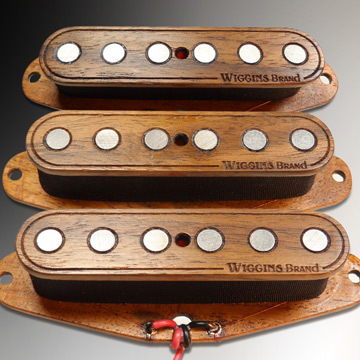 Welcome to Wiggins Brand Pickups! 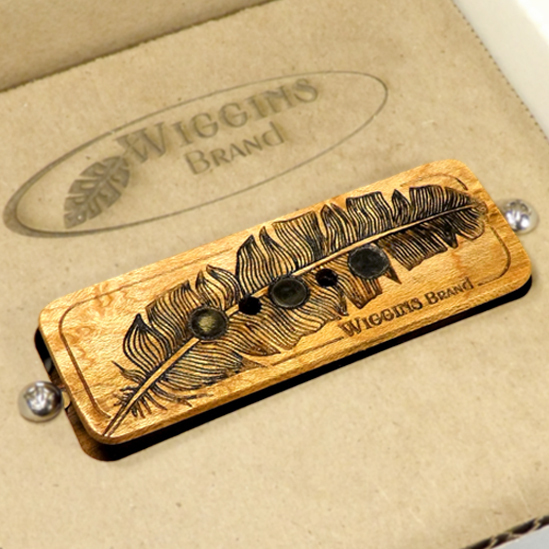 We are a fine art & fabrication studio in beautiful sunny Tucson Arizona. 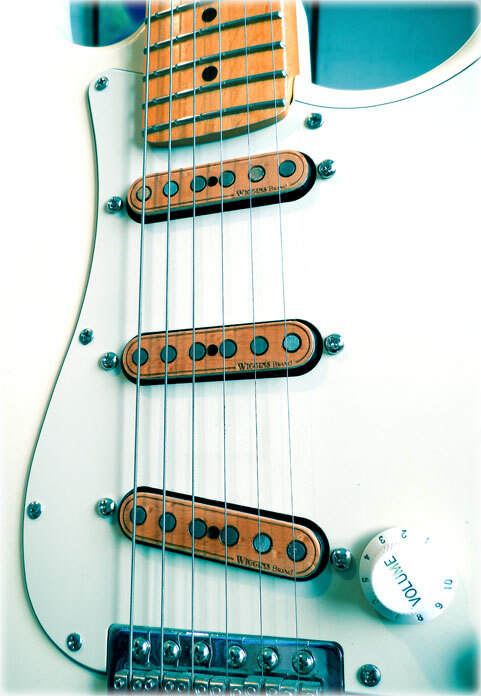 Specializing in producing the most unique, hand wound all wood construction guitar pickups for Telecaster & Stratocaster style guitars & Cigar Box Guitars.